The next few months are going to be big. There have been so many new releases this year that it’s hard to keep track of them all. That being said,… Continue reading "New Video Games Coming Soon"
Is The Pokemon Go Plus Worth It? Now that the new wearable device is finally out, we can finally take advantage of the new features the Pokemon Go Plus has to offer. 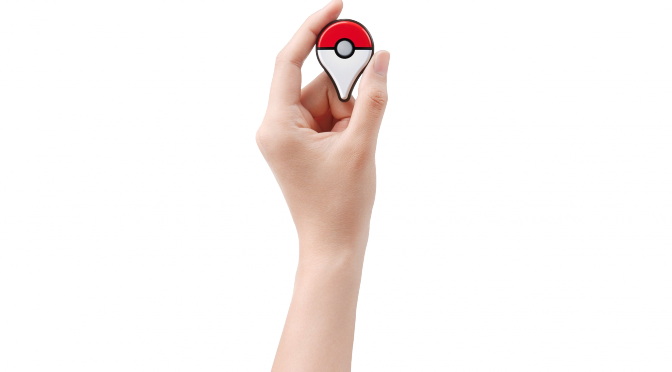 With all the buzz going… Continue reading "Is The Pokemon Go Plus Worth It?" The Latest Pokemon Go Update: Buddy Pokemon! It’s been a wait, but it’s finally here! 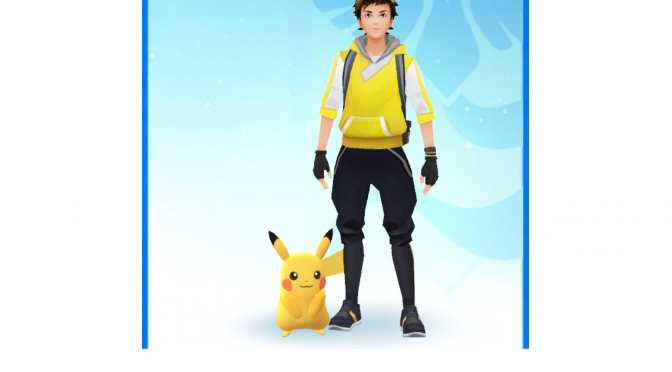 Niantic’s latest Pokemon Go update adds the new Buddy Pokemon feature, in which you get to have one of your Pokemon follow… Continue reading "The Latest Pokemon Go Update: Buddy Pokemon!" It’s been advertised for quite some time, and it looks like the Pokemon Go Plus is soon going to be released next week, on September 16. 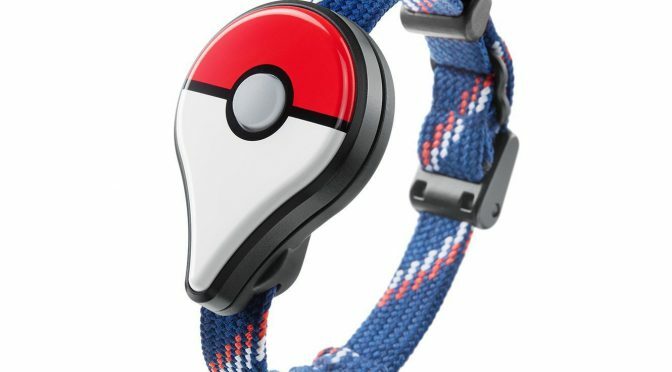 For some of those… Continue reading "Where to Buy the Pokemon Go Plus"